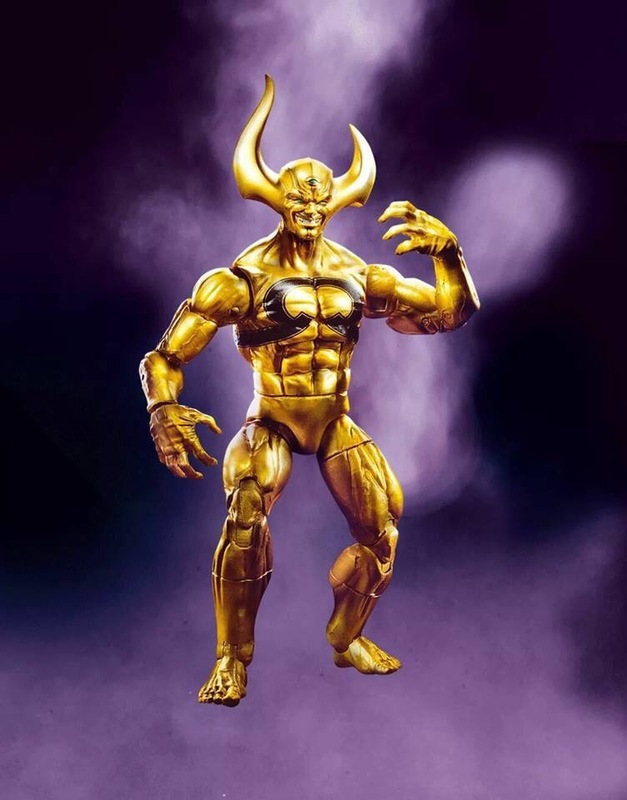 More Marvel Legends stuff from Toy Fair 2017 as we’ve got a new look at Marvel Legends Ex Nihilo and Ego the Living Planet from Guardians of the Galaxy vol. 2. It doesn’t look anything like Kurt Russell but we’ll take it nonetheless. 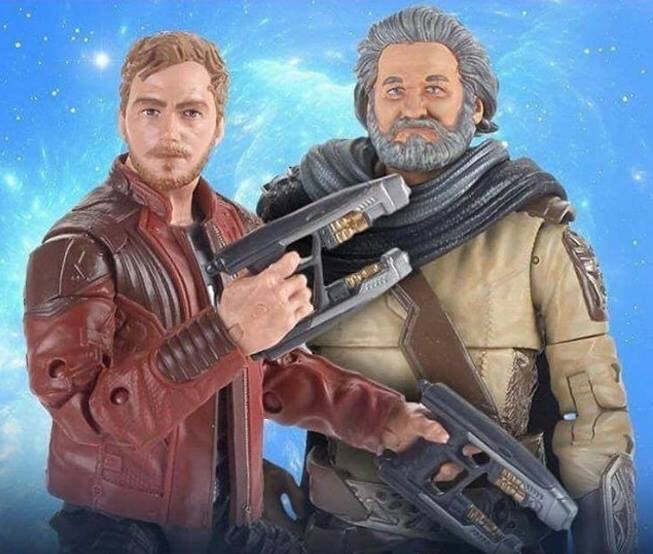 Plus we got a better looking Star-Lord figure for this upcoming ML wave.